Europe's top clubs seeking the next Mesut Özil or Julian Draxler are beginning to wonder whether increased investment in their youth academies really pays off, when there is one club gazumping them time and time again. Schalke 04 have a reputation for delivering talent after talent from their revered Knappenschmiede production line. Its success is so well documented that it has become more of a showcase of some of the world's best talent; a sort of one-stop shop for Europe's biggest clubs when they begin their search for the next best thing in football. 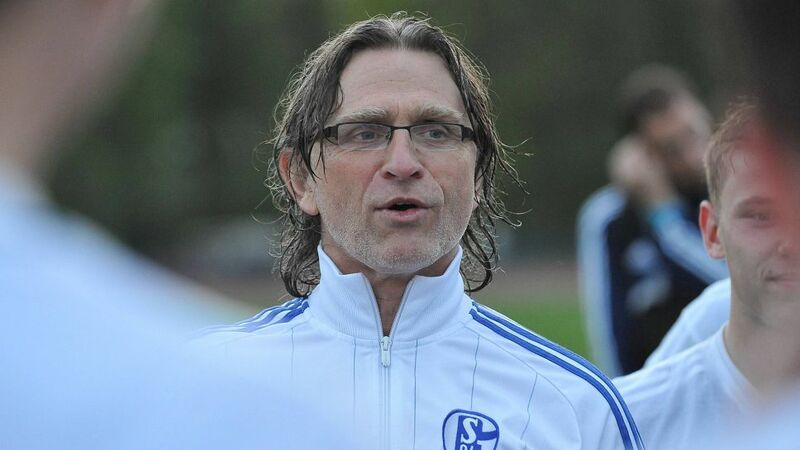 Behind the extraordinary success of the Gelsenkirchen club's inimitable academy is Norbert Elgert – the man who launched the careers of many a world champion, and has not stopped yet providing some of the rawest talent the game has to offer as coach of the Bundesliga club's under-19s. Leroy Sane, Mesut Özil, Julian Draxler, Manuel Neuer, Leon Goretzka – the list goes on. That is a combined €228 million worth of talent, without putting a price on Goretzka – who joins Bayern Munich on a free transfer in the summer – all to have been lifted from the gold mine which is Schalke's gilt-edged academy. "No doubt that would be a team who would be capable of seriously challenging Bayern," Elgert told the SID agency on the calibre of players he has nurtured and then seen fly the nest. "Many players have left because they want to be playing regularly in the Champions League, and they've also taken the opportunity to earn more." Real Madrid, Arsenal, Juventus, Manchester City, Paris Saint-Germain, Liverpool and Bayern Munich are the perennial Champions League pretenders all to have benefitted from Elgert's work, acquiring gems which have been hammered and chiselled into effusive diamonds by Schalke's under-19's coach, who has a distinct knack of forming stars.